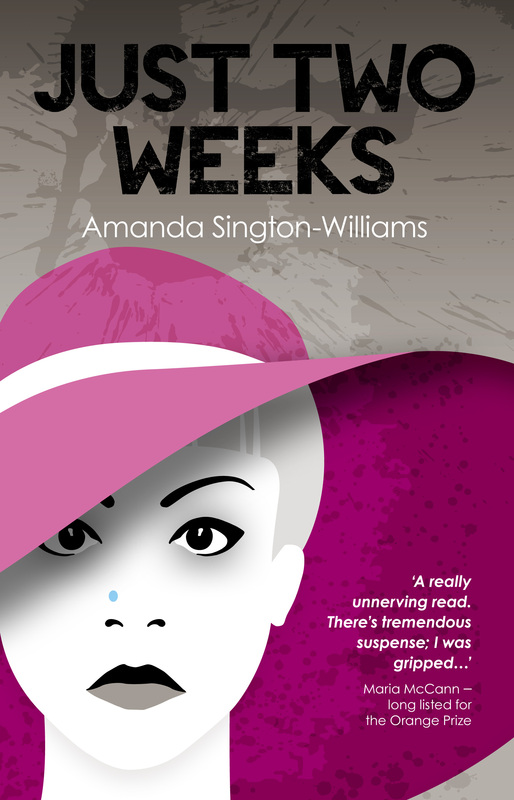 This is the new cover for my psychological suspense ‘Just Two Weeks’. I think it’s a Wow! 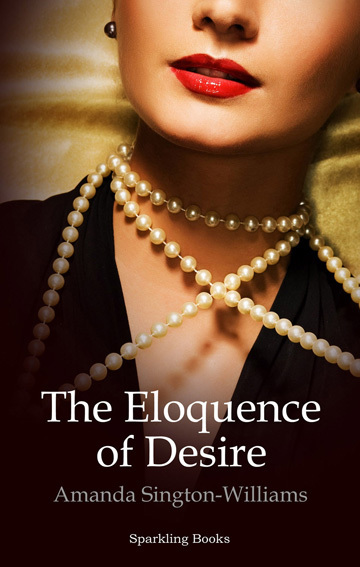 My book launch is on 16th October and the release date is 11th November. 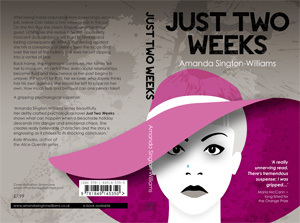 I’ve just had my novel ‘ Just Two Weeks’ copy edited. 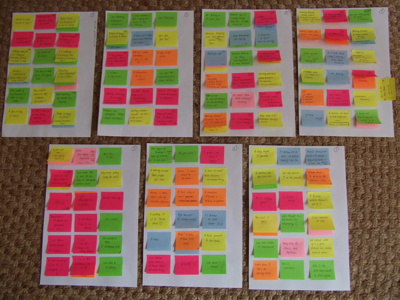 ‘Oh thanks,’ I said as I handed over the full manuscript. ‘But there won’t be many errors. I must have read it 100 times and I know it so well I probably could recite it all by heart.’ (joke). But no, the copy editor found sentences which would benefit from a changed word. She found missing dialogue marks and commas. There were double spaces which she dutifully deleted. Now there is not one mistake. I reckon copy editors are the unsung heroes of all writing. Where would we be without them?